Patients on dialysis are very vulnerable during emergencies or disasters but many are unprepared for such situations, according to two studies presented at the American Society of Nephrology Kidney Week 2014 November 11 to 16 at the Pennsylvania Convention Center in Philadelphia, PA.
A release from ASN explains that dialysis patients are highly dependent on technologies to sustain their lives, with ongoing needs for transportation, electricity, and water for the dialysis apparatus. Interruption of these needs by a natural disaster can be devastating. Naoka Murakami, MD, PhD of Mount Sinai Beth Israel in New York City and her colleagues assessed the preparedness of adults receiving outpatient dialysis during the landfall of Hurricane Sandy in New York City in October 2012 at five regional centers where electricity had been deprived. The researchers found that 26.3% of patients missed dialysis sessions and 66.1% received dialysis at non-regular dialysis unit(s). Seventeen percent of patients reported improvement in their dialysis-specific preparedness from before the storm. The improvement was significantly higher in the centers that distributed an “emergency information packet”–which includes information on a patient’s medications, dialysis schedule, comorbid conditions, and geographical/contact information for dialysis centers–after the storm. In another study Anuradha Wadhwa, MD of Loyola University Medical Center in Maywood Illinois and her colleagues assessed disaster preparedness in their hemodialysis patients and evaluated an approach to disseminate this information by having physicians, nurses, dieticians, and social workers review preparedness-relevant topics with patients. While 60% of the patients thought they were prepared for an emergency, 80% of were actually not prepared. About 50% of them did not have a plan or know about a backup facility; 35% were unaware of an emergency diet plan. The researchers found that 95% of the patients were interested in learning about emergency preparedness, and 99% found the information provided during the project useful. Using similar criteria for preparedness, a follow up survey showed 80% of the patients were better prepared. 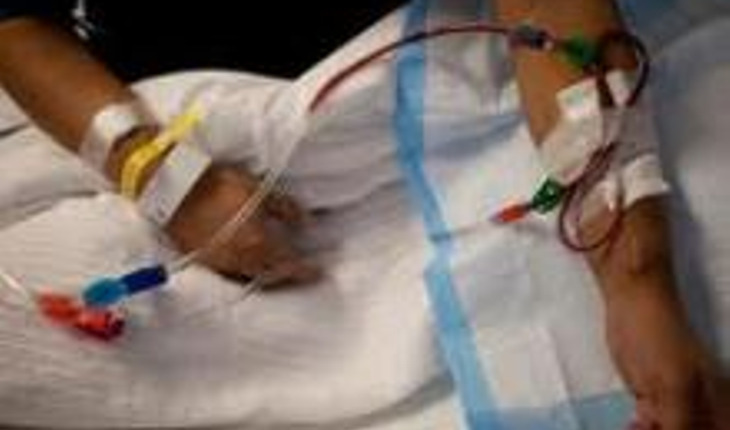 “Emergency preparedness in dialysis patients was lacking, but they were willing to learn. This study highlights that a multidisciplinary approach in an outpatient dialysis unit setting is feasible and effective in educating patients about disaster preparedness,” said Dr. Wadhwa.